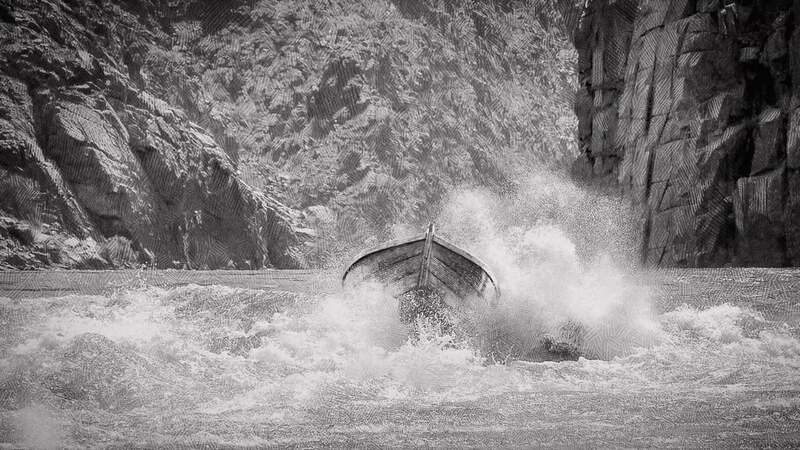 John Wesley Powell led the first team to ever navigate the Colorado river. Even with physical disabilities, John and his team made it through some of the most treacherous waters in the United States. This inspiring illustration originally appeared in Play the Man with Mark Batterson. A funny illustration on what happens when you don't get in-depth and study the Bible.